So I did it! On Sunday, I ran the truly mazing Great North Run and somehow managed to get a new GNR personal best of 1 hour 59 minutes 46 seconds. To be honest, I’m not quite sure how I managed it. I felt really low on energy the whole way through; I stopped five times which is very unlike me during a race. And that heat though. That was a scorcher. I have the sunburn to prove it. Ouch. To help my legs recover last night, I used a product I’ve been loving recently to help with the aches and pains after intense workouts. Right before I crawled into bed last night, I lathered my legs in magnesium oil spray and y’know what? No stiff legs for me this morning. It’s seriously a miracle worker. I highly recommend the Better You range, especially the Goodnight Spray which has essential oils in the mix to help you drift off. 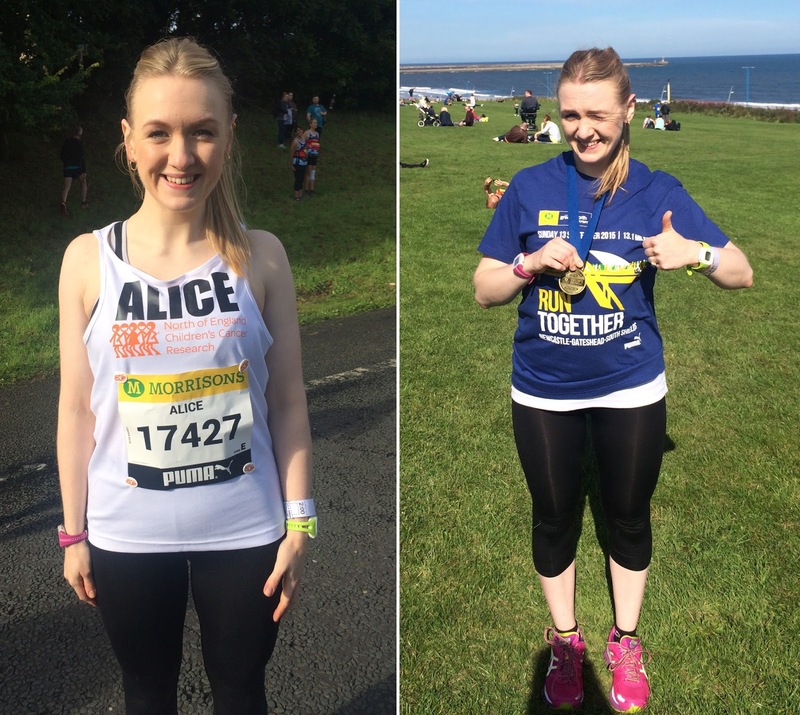 Did you run the Great North Run? 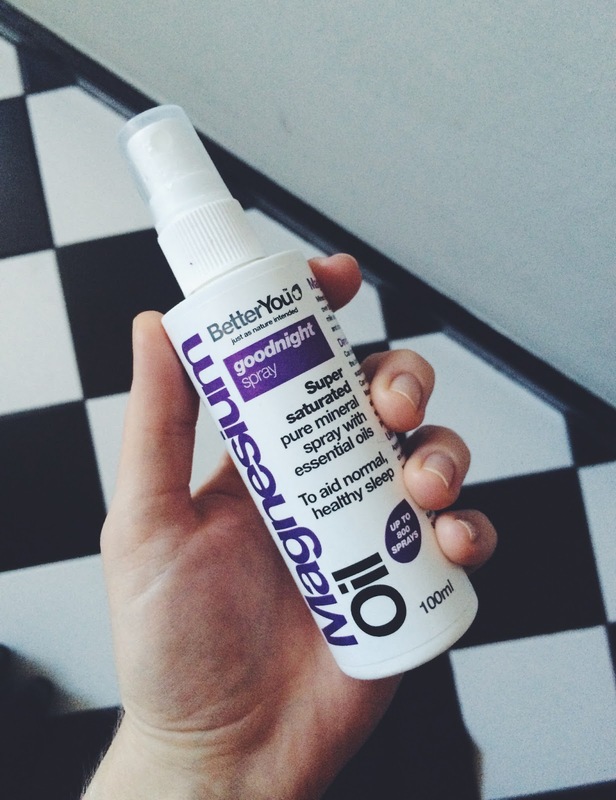 Have you ever tried magnesium oil spray to help with muscle recovery?